The shower has been part of the British bathroom for decades, and for good reason; the shower is perfect for the notoriously small British bathroom, and the modern family man (or woman) does have a need to be able to get in and out of the bathroom in a small amount of time, after all. In other words, the shower enclosure is a trend that is bound to continue for a long time to come. To make sure your shower enclosure is the best you can get, you need to make sure you have it made of the right materials, and that you choose the appropriate door for the enclosure. Are you thinking about how to make the most of your shower area? 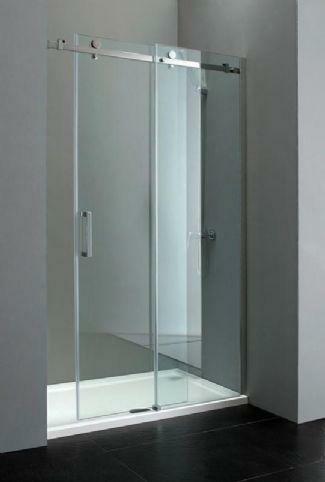 Here are the top reasons why sliding doors remain a popular choice for shower enclosures. The sliding door is a portal that slides to the right or the left rather than swings inward or outward like a door on hinges or via a pivot. It’s common when it comes to bathrooms and especially shower enclosures simply because there are so many benefits. Efficient use of space. Because this kind of door does not swivel, it does not take up unnecessary space. 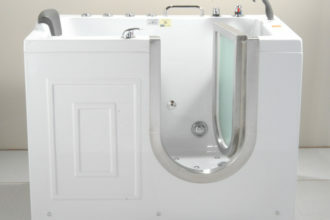 It’s perfect for bathrooms that are limited in room or for families who want to make the most of the space they have. Easier access. 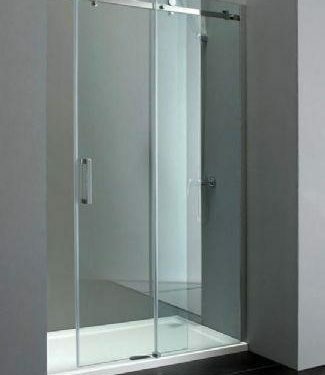 It’s a simple sliding mechanism, and often there are two sliding panels, which make it easier to access the shower even when staying outside of the enclosure, or vice versa. Handy entrance and exit. Less work to open the door means easier (and safer) entrance and exit. Style and beauty. It’s a stylish option, especially for bathrooms limited in space. When it comes to the sliding shower door, there are many options. 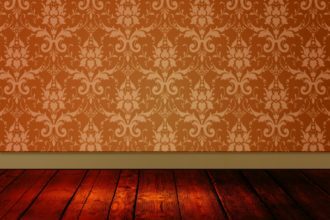 There is the classic framed version (which is usually the cheapest), though for those who wish to personalise it or make it blend in with the rest of the enclosure and the bathroom, there are semi-frameless, frameless ones with obscure or clear glass, and so on. It should also be mentioned that the shower enclosure built around (or based on) the bath is most likely to benefit from the sliding door; those who wish to enclose the bath tub and turn it into a shower-bath combination can ensure the perfect entrance and exit whilst still leaving at least half of the space available for a comfortable outside view. The sliding door is both stylish and practical and is sure to fit into any modern bathroom.